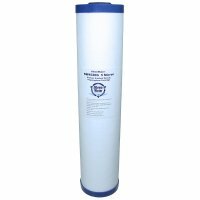 4.5 x 20 inch Granular Activated Carbon Water Filter Cartridge. 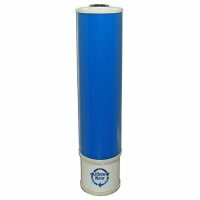 This filter cartridge reduces chlorine and other contaminants that effect water taste and odor. 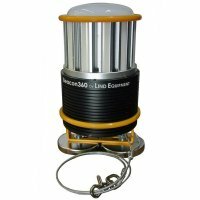 The universal dimension of 4.5 x 20 inch insures that this cartridge is compatible with such filter manufacturers as Culligan, Cuno, Ametek and most others. 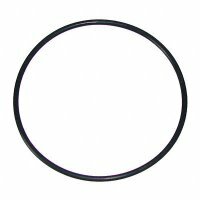 This cartridge dimension is ideally suited for point of use applications. The cartridge should be changed every 6 months or upon substantial flow rate reduction.